On the other side of the coin, implementing the one-drop rule as a way to attach non-Black people to Blackness is equally detrimental to this conversation. On the other side of the coin, implementing the one-drop rule as a way to attach non-Black people to Blackness is equally detrimental to this conversation. The one-drop rule was only a practice found within the United States and was an “unspoken” law that never existed on the books. It was merely a way to stop Blacks fathered by their masters from gaining economic or social wealth by inheritance. It is no secret that many diasporans or Black descendants of enslaved Africans have European ancestry but that wouldn’t make them white. Keka Araujo, “Rep. 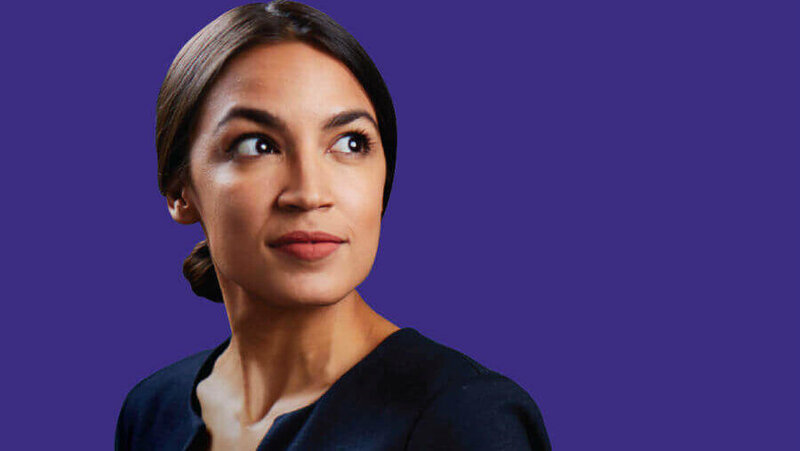 Ocasio-Cortez Explains Her Race and Ethnicity ,” DiversityInc, February 15, 2019. https://www.diversityinc.com/Good-News/alexandria-ocasio-cortez-black-ancestry-doesnt-mean-black. Comments Off on On the other side of the coin, implementing the one-drop rule as a way to attach non-Black people to Blackness is equally detrimental to this conversation. “I am the descendant of African slaves. I am the descendant of Indigenous people. I am the descendant of Spanish colonizers,” explained Alexandria Ocasio-Cortez in an MSNBC interview. Conversations around race and ethnicity have been prominent in the media because of the onslaught of diverse newly elected public officials. Rep. Alexandria Ocasio-Cortez (D-NY) is one of them. In an interview on MSNBC, she addressed her heritage with respect to her race. It’s no secret that throughout the Latino community there are three major racial influences: African, European, and Indigenous. And depending on a person’s country of origin, it has been well-established that one of these influences can be dominant or they can be equal.